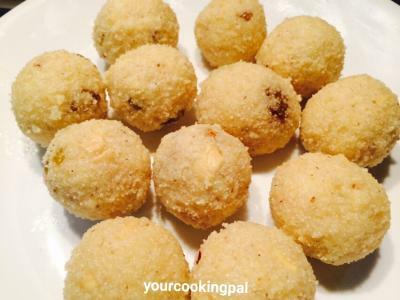 Rava Ladoos are one of the easiest sweet dish you can prepare in a jiffy. 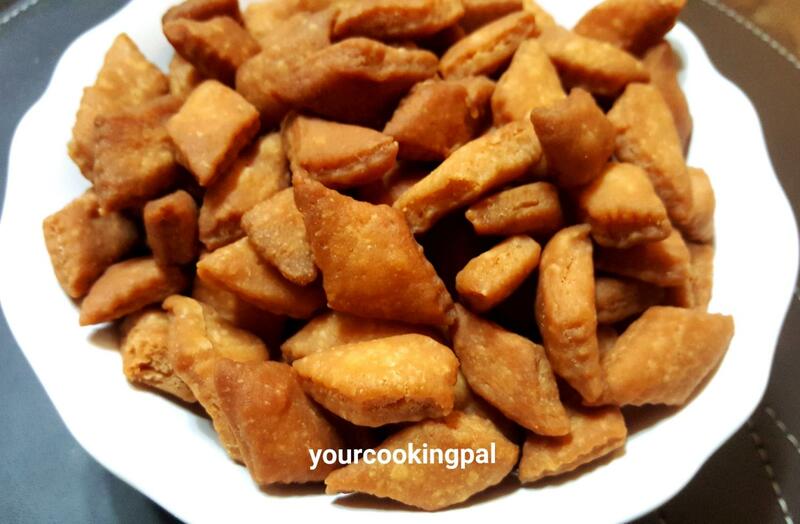 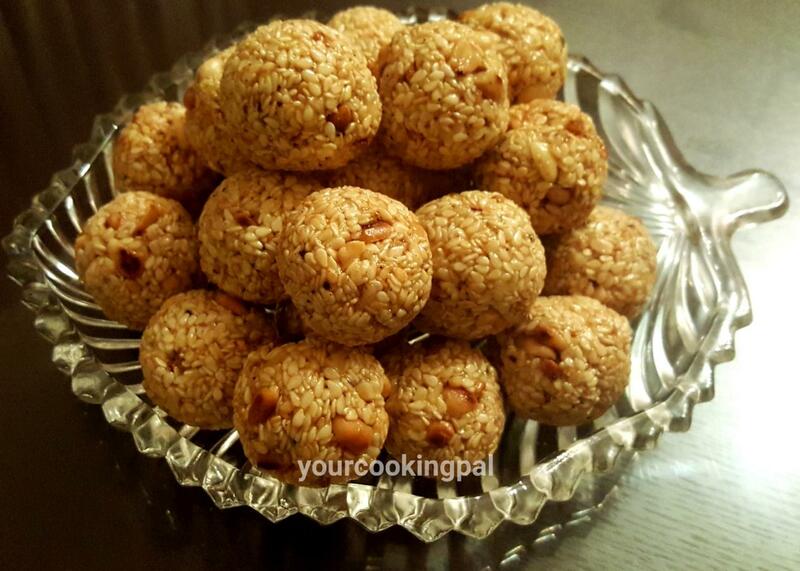 These Laddoos are quick to prepare and taste absolutely yummy. 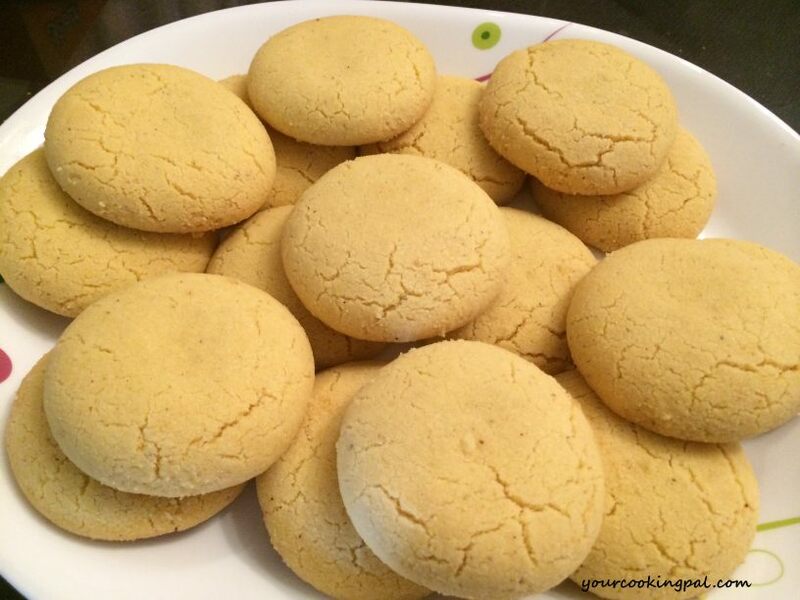 Specially made during festive occasions, it is sure to satisfy your craving for a sweet tooth. 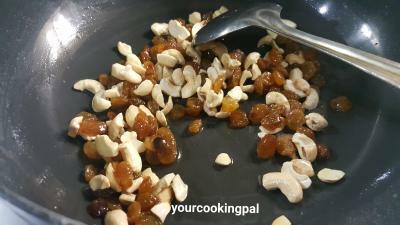 Heat 2-3 tsp of ghee in a frying Pan and saute the cashewnuts and kismis for 2-3 mins on low flame take them out in a bowl and keep aside. 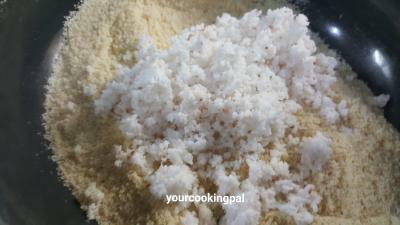 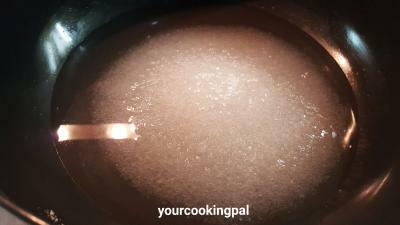 Add the coconut to the Sooji and roast it well. 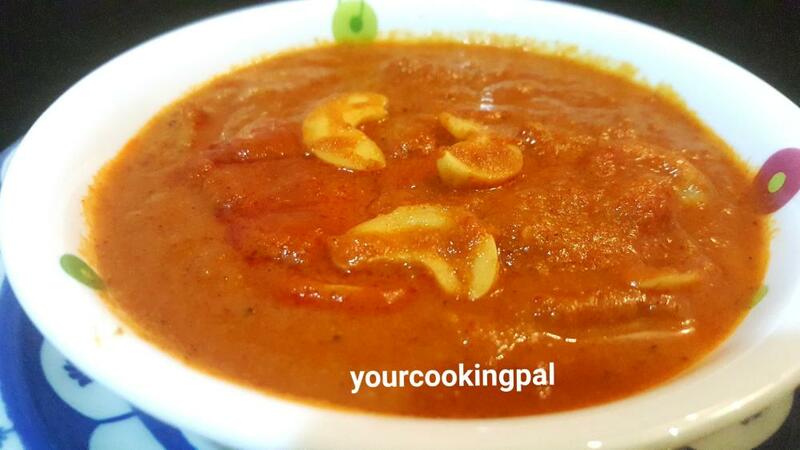 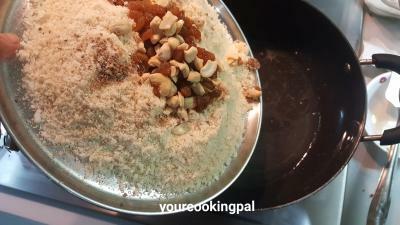 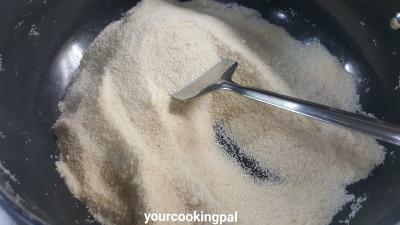 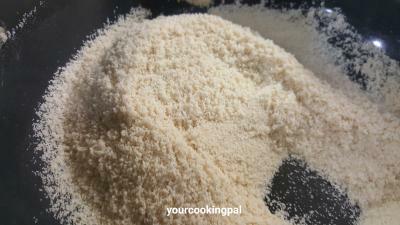 Add the coconut,rava , dryfruits and cardamom powder in the sugar syrup and mix. 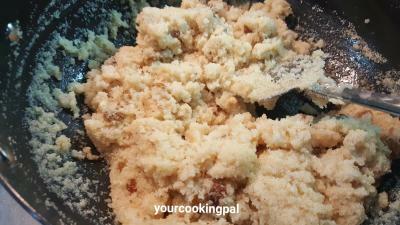 Add a little ghee if required. 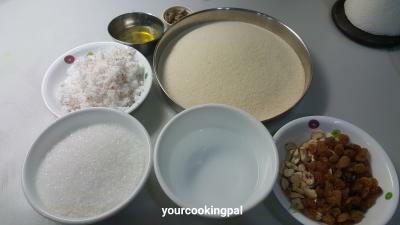 The mixture for ladoos is ready.